Author Ausma Zehanat Khan aims to tackle stereotypes about Muslims in popular culture. And she's chosen an unlikely vehicle of change: the mystery novel. Ausma Zehanat Khan's new novel is The Language of Secrets, the second book in a mystery series featuring a Muslim detective. Against the backdrop of widespread Islamophobia, Ausma Zehanat Khan wants to tell a different story about her fellow Muslims. 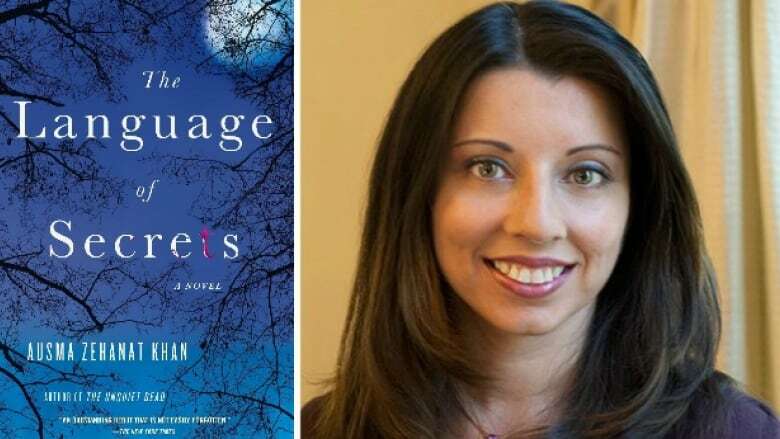 Her new book, The Language of Secrets, is the second in a series of mystery novels featuring Muslim-Canadian detective Esa Khattak — a moralistic character who helps foil terrorism plots. In a world where Muslims are so often cast as bad guys, Khan hopes to paint a more complex portrait. The author joins guest host Piya Chattopadhyay to share why she hesitated to write the story, but ultimately decided to push ahead. Many topical questions emerged in the writing process: why is the Middle East associated with so much violence? How do people who share her faith end up violent radicals? How does one grapple with extremists on one side and bigots on the other? "I thought, if I put Esa in this situation ...he has to confront all of these issues head on," she says, adding that the public discourse of Islam has been alarmingly one dimensional. "I want to speak back." WEB EXTRA: Khan starting out as a lawyer specialising in human rights law, and then serving as editor of a groundbreaking fashion and lifestyle magazine, Muslim Girl. Check out this interview from when Ausma ran the magazine.